Purchase details, links and description of the product/s are listed below the images in The Rundown section. First take a peek at this green! I’ve been really getting into the greens lately. 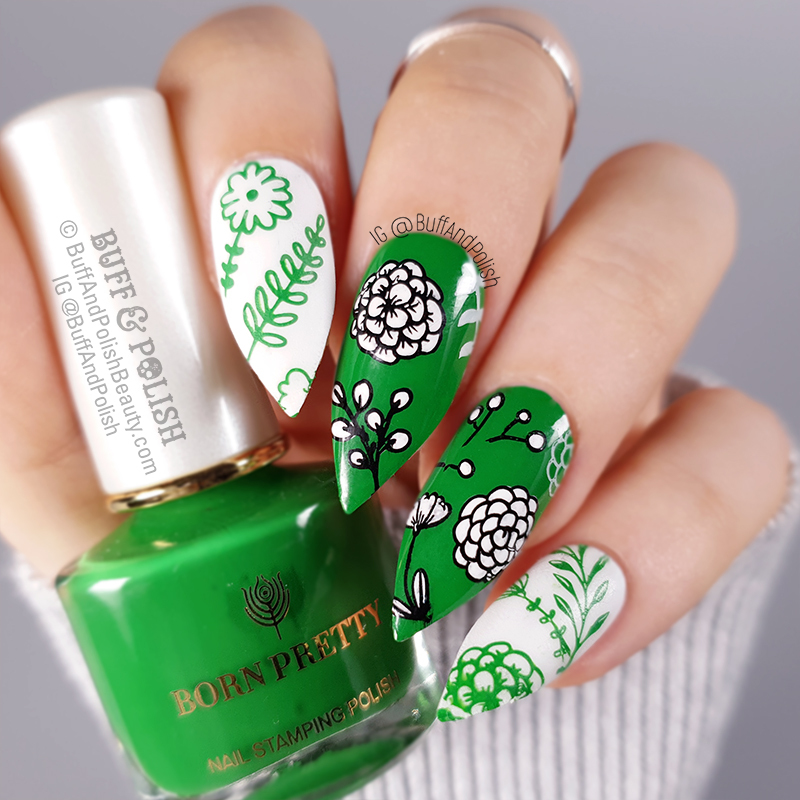 I actually waited a week or so to post this as I entered this into the Born Pretty contest as a new mani, which was quite possibly pointless LOL. Honest entrants can’t keep up with the rampant plague of voting bots, so I didn’t stand a chance. I dunno, I guess sometimes you just want to trust that people can be legit for a change instead of being opportunists. Really, I should’ve known better… best to stick to what I know. Anyhoo, this polish is a medium forest green. I also used the Born Pretty Black called Throne for outlining. That one is Throne from the White Night Stamping Series ITEM ID: 42857. BP-WN03 Throne is the selection. Here is a glimpse of what it looks like over black, You can read the full review below in the jump box. See below for full details and notes on this polish. This polish was very free flowing. I’ve used other Born Pretty stamping polish is so this was what I assumed in advance would be no different. 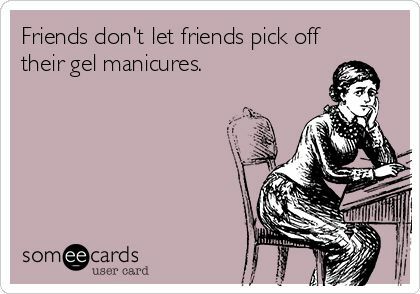 I was correct in that and I’m actually quite surprised for such an affordable polish at how well they work and pigmented they are. Not all the stamping polishes are as pigmented over black as I’d like, such as the red one Dark Armor, but alone or over lighter colours they work really well. I wanted to try this polish as a regular polish and a stamping polish just to see how they would both wear . I tried it out as a regular polish and used as a stamping. It picked up very well with stamping, given it’s consistency being the perfect thinness to get into the finer details of the chosen stamping plate Mother Nature 15 – MoYou London. It didn’t dry too fast so I was able to get a perfect pick up on a marshmallow and clear stamper head. 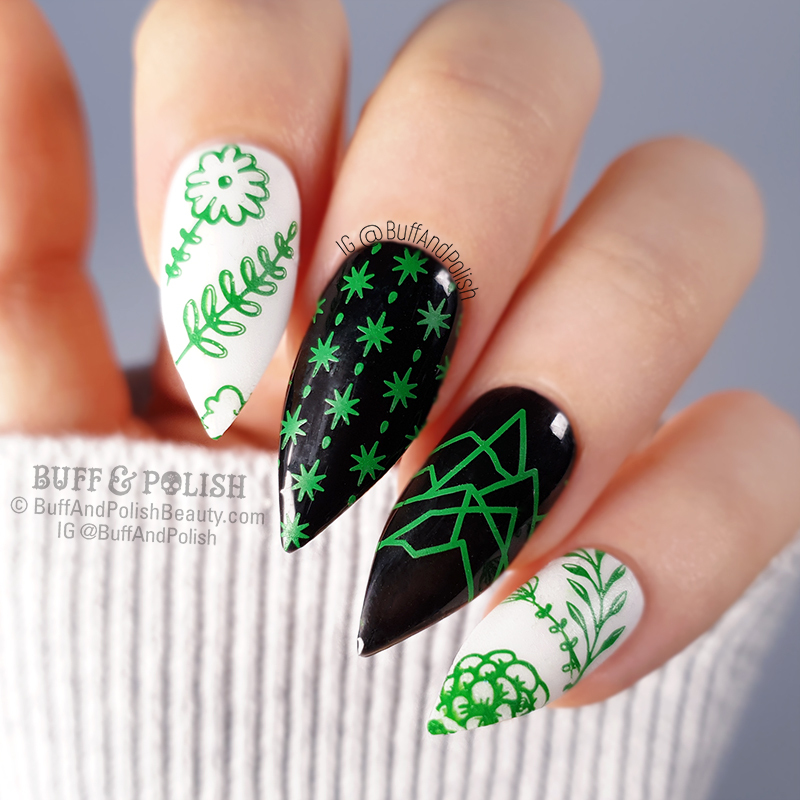 Due to the amount of pigment in stamping stamping polishes, they don’t always work well in terms of long-wearing ability on the nails as compared to regular polishes if you’re going to try using them that way. This one is well pigmented but is not so thick that it can’t be used or worn as a regular polish. I seemed to have no problems with it chipping any faster – like can happen when usually trying stamping polishes as full cover polish, so I was happy with that. Especially because I’ve been really getting into green polishes lately and really liked the colour of this one! 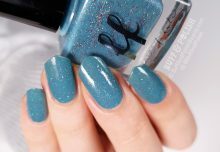 If you’re after some affordable stamping polish polish, I recommend having a browse through the website (click for a Direct Link to Born Pretty stamping polishes) and picking up a couple of colours that you might want or don’t have to try them out and make up your own mind. But from my point of view I actually really like them and will definitely grab a few more. Can never have enough stamping polish IMHO haha! Thanks Nikki! It’s a fab green – works really well over black and as polish.